Powerful 4.0 HP DC High Insulation Motor. 24 Pre-set Programs Including 3 Users,1 Body Fat And 1 Manual Program. 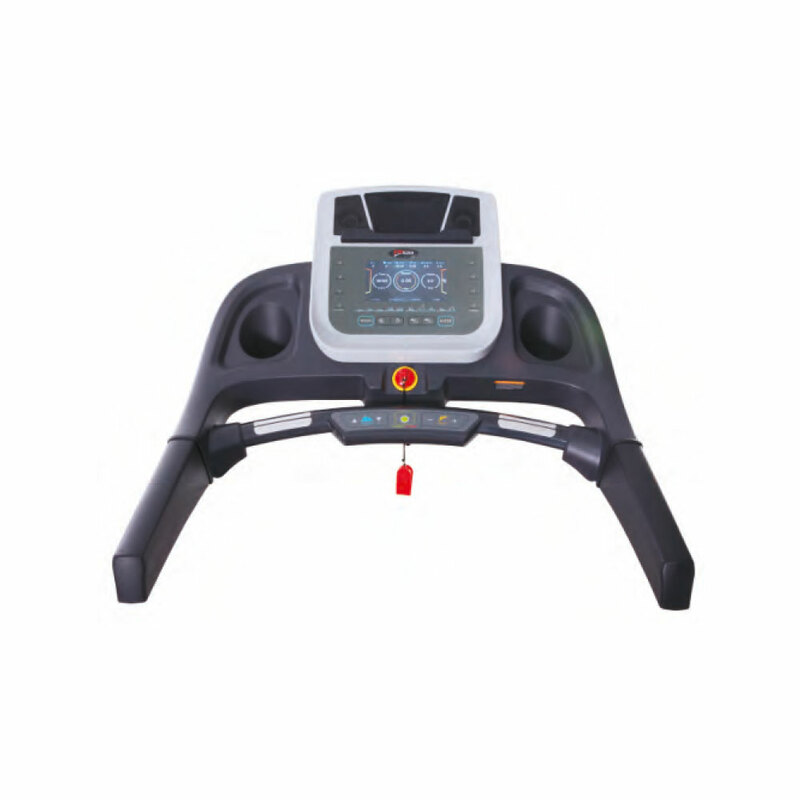 Exquisite Control Panel With 17.78cm (7”)tft Window Display Speed, Time, Distance, Calorie, Pulse & Incline. 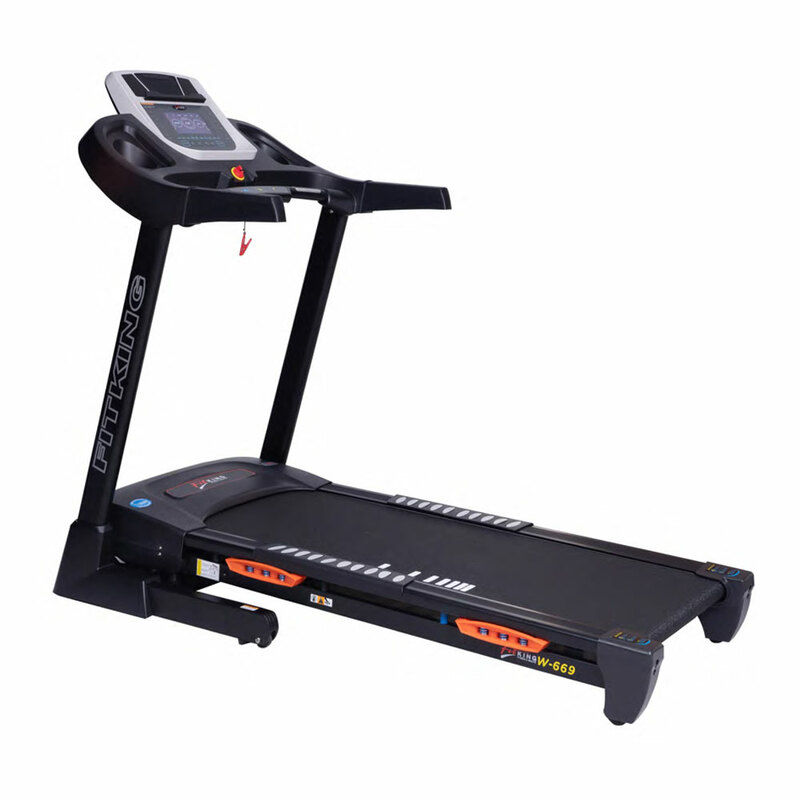 Great Entertainment With Built In Video & Music Play Function Via Usb Jack, Mp3 Speaker, Ipad / Smart Phone Holder And Match Running Mode To Have A Running Competition With System. Step Function - Calculate Total Steps You Have Walked And Lubrication Remind Function.